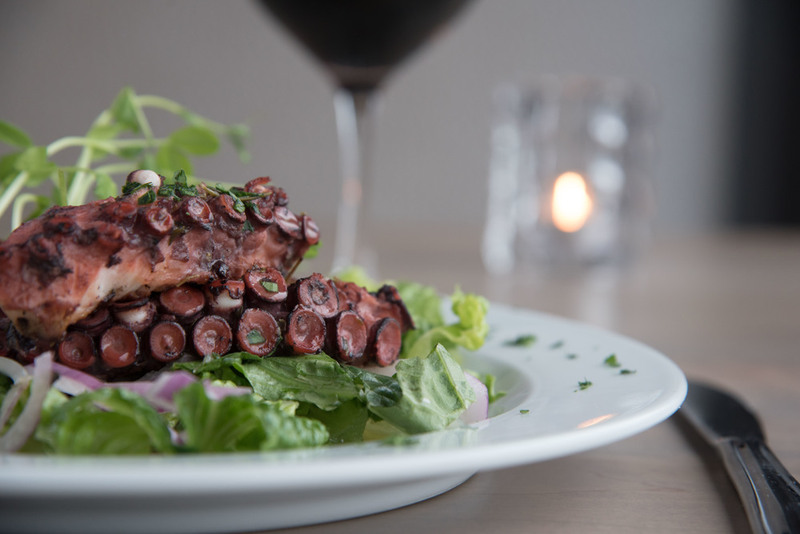 Mythos Greek Cuisine has become a wonderful addition to the culinary experience in Burlington. 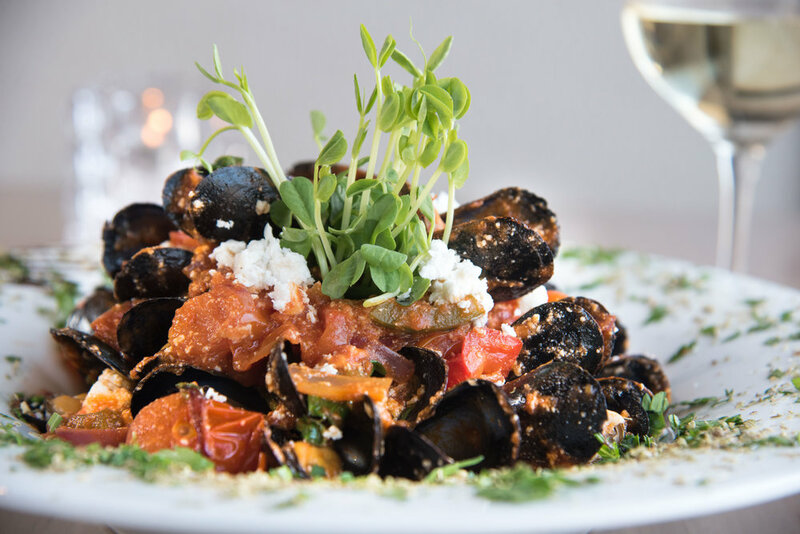 Mythos brings Greek cuisine to a level that very few can. You will be transported into a world of mouth savouring flavours and fine wines. Permeating from the kitchen are scents of fresh herbs and spices hinting at memories of the Mediterranean. 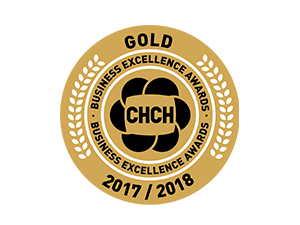 We only use excellent raw ingredients and flavours specific to Greece such as oregano, thyme, bay leaves, rosemary, lemon, and, of course, olive oil. Let Mythos take you on a trip to Greece with a fascinating exploration of tastes, flavours, unexpected combinations and endless variety. Let us set the stage for a mouth savoring experience of authentic Greek Cuisine and wine. Visit us and experience it all today. Contemporary Greek cuisine uses some flavourings more often than other Mediterranean cuisines do, such as oregano, mint, garlic, onion, dill and bay laurel leaves. Other common herbs and spices include basil, thyme and fennel seed and parsley used as a garnish. 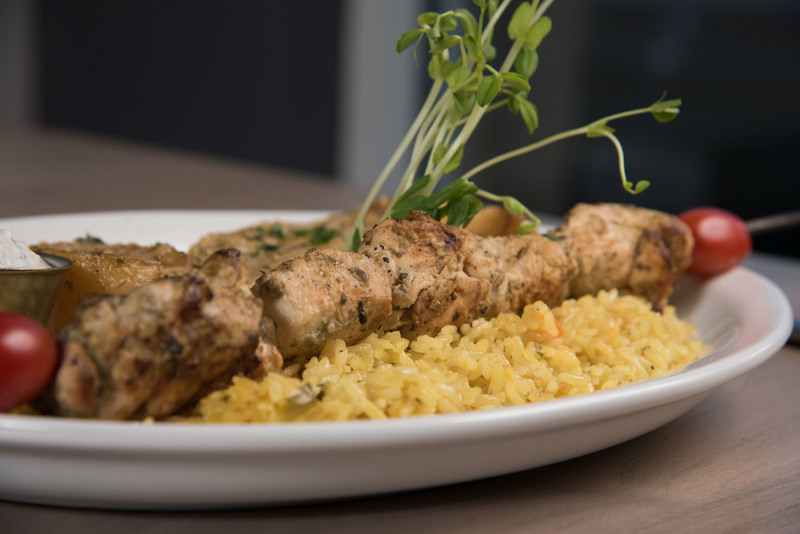 Try our classic Greek dishes such as souvlaki, gyros, pita, tyropita and spanakopita. All of our entrees are served with soup or greek salad. We wouldn't be surprised if a little bit of everything catches your eye. You can experience a variety of traditional Cypriot cuisine dishes in one sitting when you order Cyprus Meze. Cyprus Meze is a Greek specialty that is a selection of small dishes served to accompany drinks as a course or as appetizers before the main dish. It is often served at the beginning of all large-scale meals. A unique blend of tradition and modern design. An expert at his craft, Andreas has been creating modern Greek and Cypriot dishes for decades. With his love and passion for culture, Chef Andreas creates dishes with the perfect balance of flavour and texture. 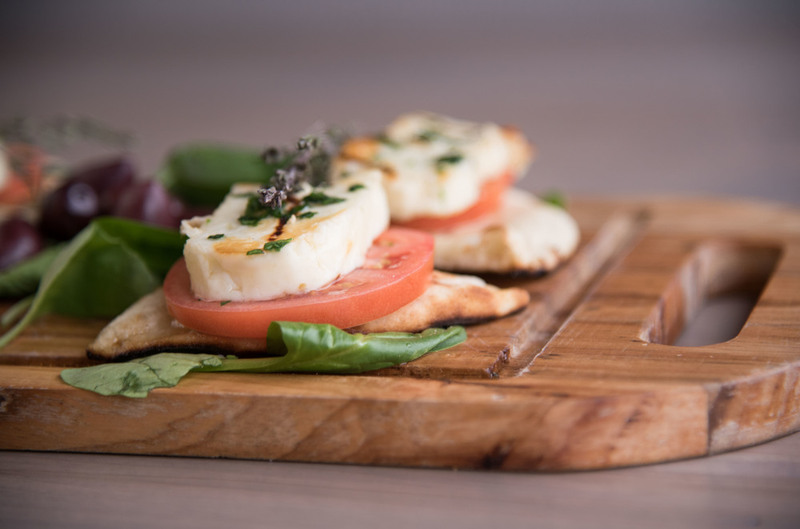 Let us take you to the Mediterranean with a combination of great food and ambiance.